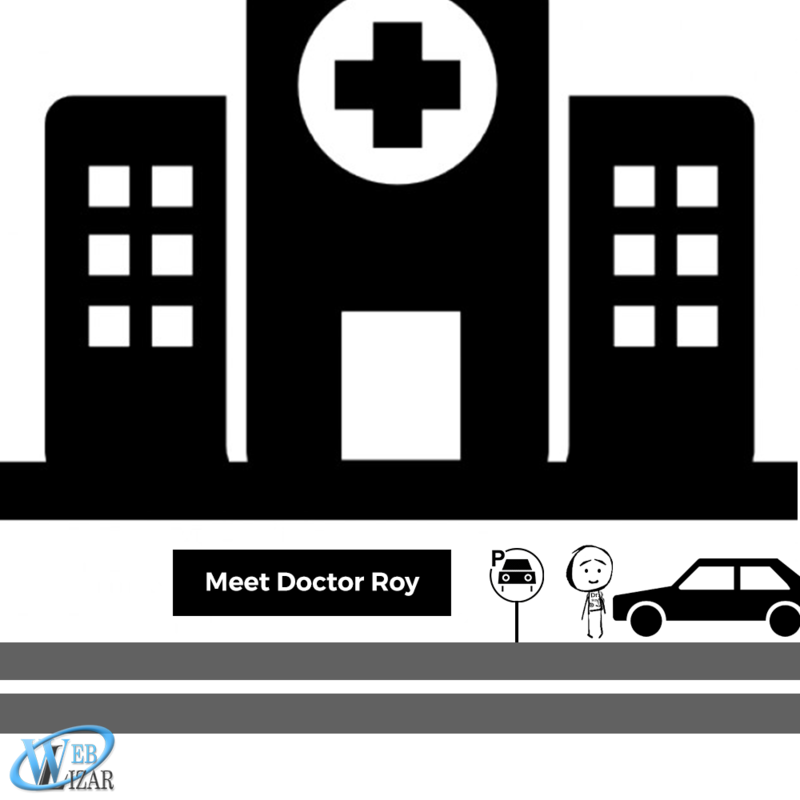 Today, we’ll be meeting Dr. Roy, an amazing doctor but he has a problem. The Internet has spread all over the world, and everyone who hasn’t updated themselves is lacking behind. 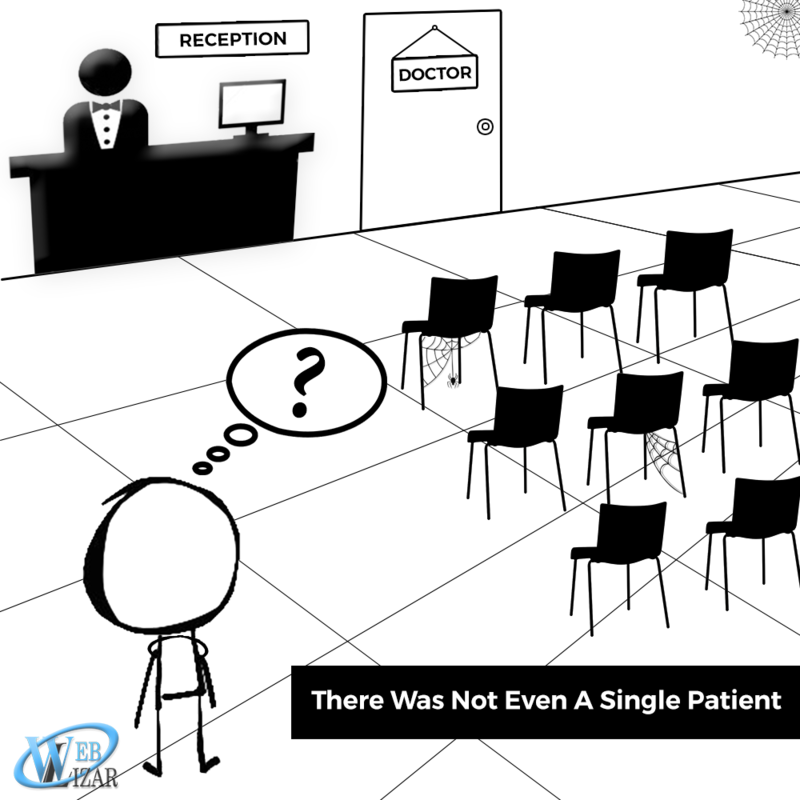 Doctor Roy was one of them since he used the old conventional way of booking his patients appointments which resulted in decreasing number of patients as life is so fast and nobody wants to wait, not even patients. Eventually, Dr. Roy got an amazing idea. 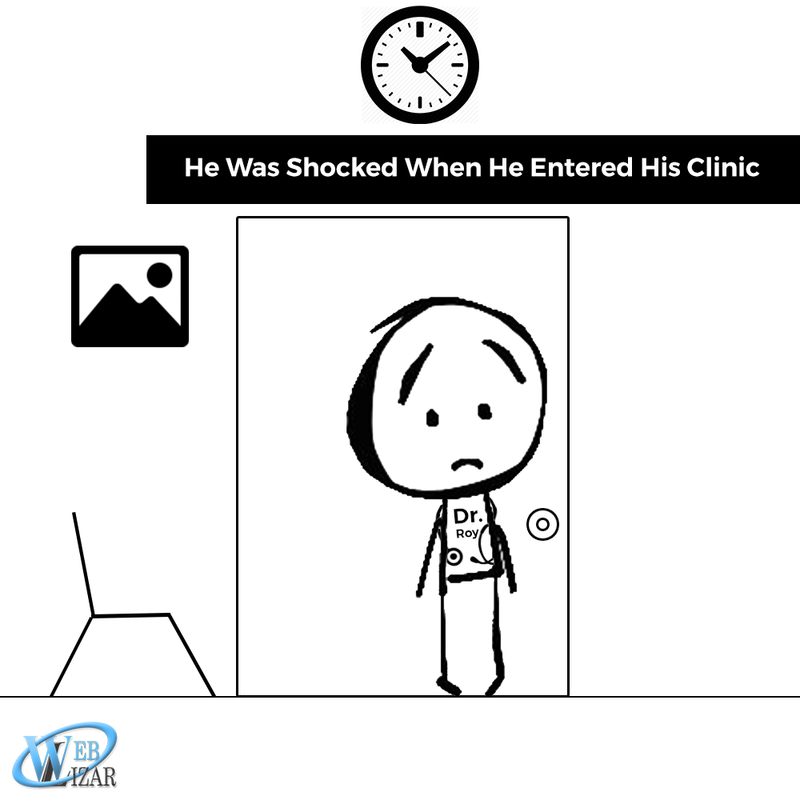 He installed Appointment Scheduler Pro Plugin on his website and now, his patients can book from available time slots without even waiting for their turn to come. 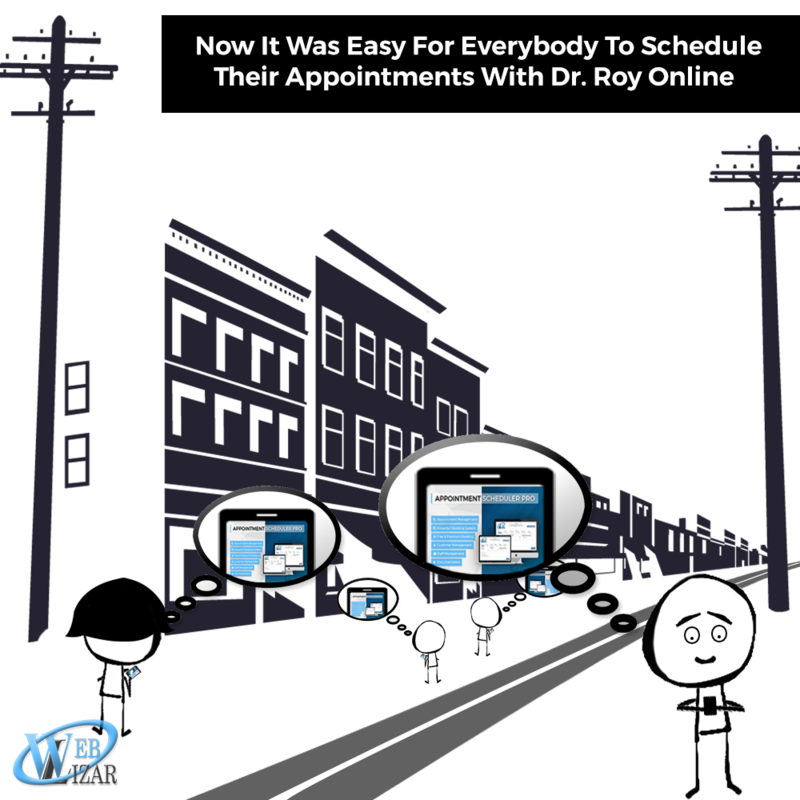 Dr. Roy smartly tackled the situation by automating all his appointments, so that no one should wait unnecessarily for a long time. 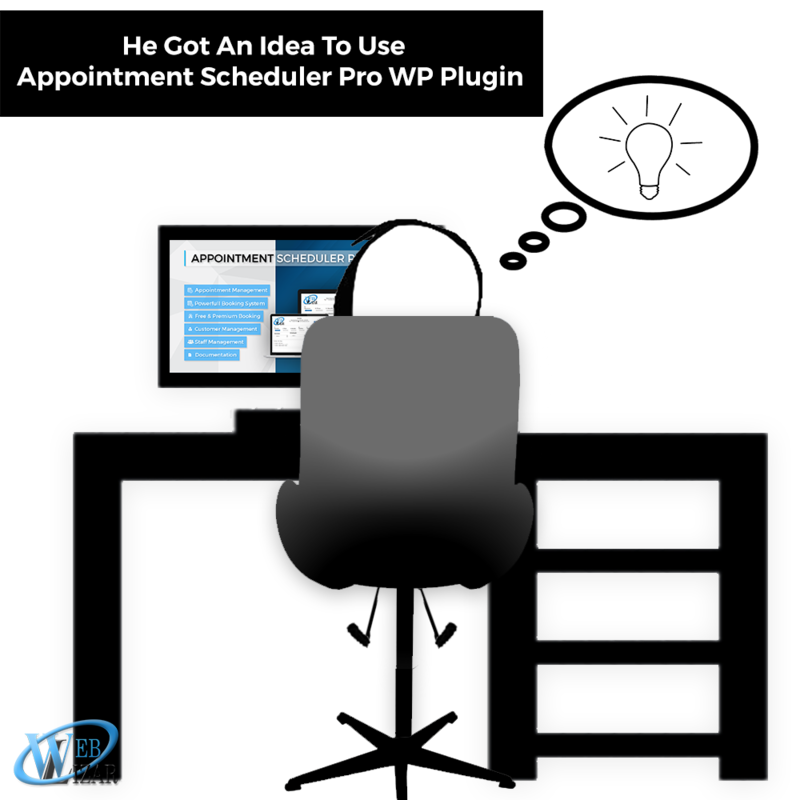 So, this is how Dr Roy managed to get rid of all the problems at once just by installing a simple yet powerful WordPress Plugin Appointment Scheduler Pro and automating all his appointments. 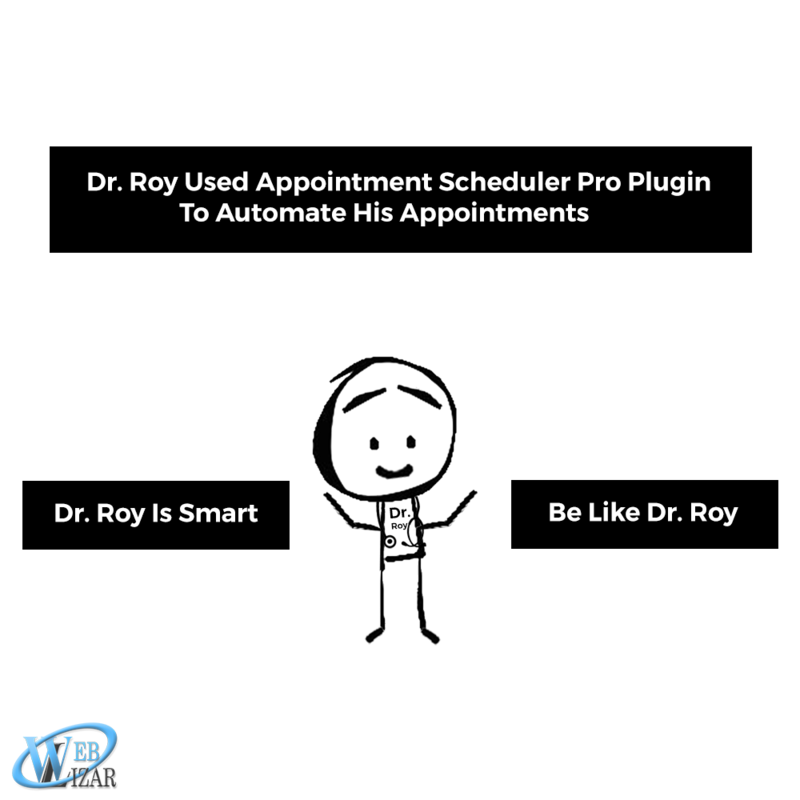 If you are facing the same issues as Dr. Roy, purchase your copy of Appointments Scheduler Pro today, there is a huge Discount too.